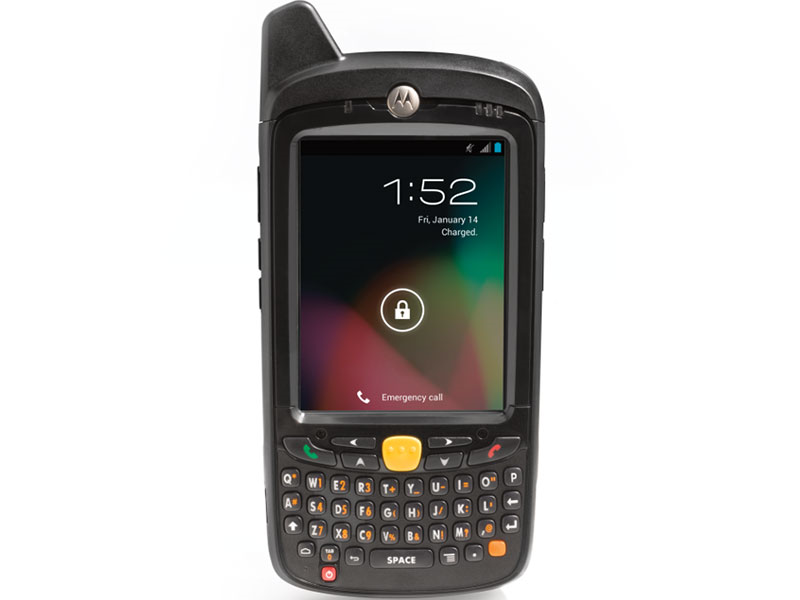 This product replaces the older Motorola MC75. 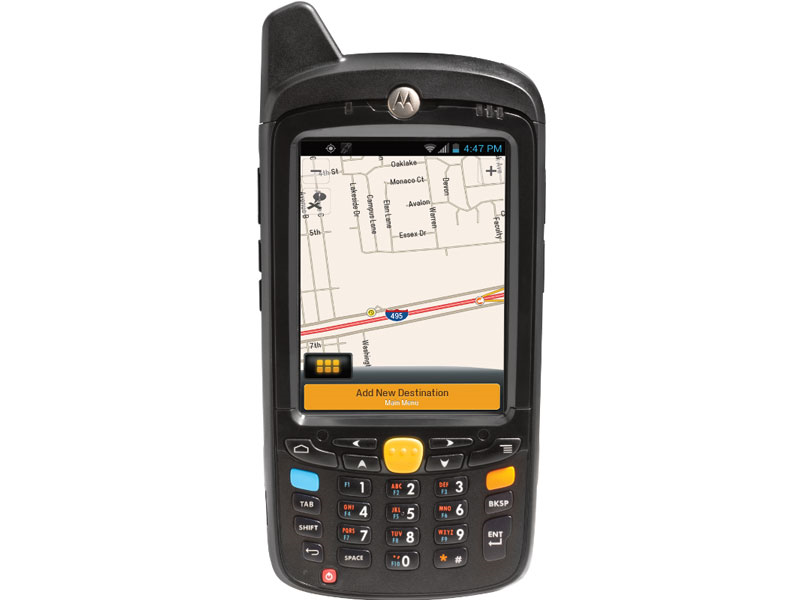 With Zebra's MC67 mobile computer, your mobile field crews get a powerful and easy to use data management solution. Advanced data capture technologies combine with fantastic wireless connectivity, giving you the performance necessary for mobile POS, field services, or route management applications. Designed for use outside the four walls, the MC67 comes with a variety of wireless communications technologies standard. The HSPA+ 4G cellular radio provides the high-speed connectivity needed on the road, ensuring updated routes are downloaded quickly. For connectivity within the four walls, the MC67's 802.11a/b/g/n WiFi gives you the best wireless experience at your office. 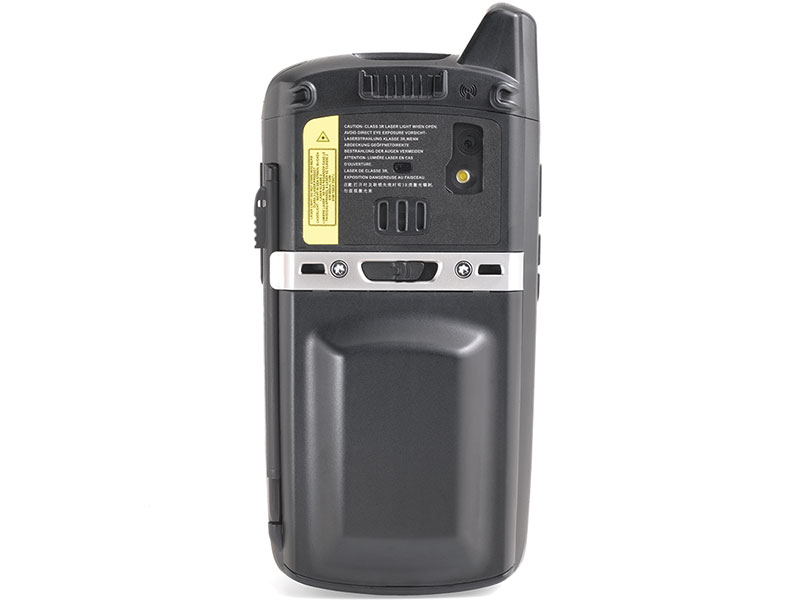 Secondary devices, including mobile printers or cordless barcode scanners, can be connected via Bluetooth, significantly adding to the MC67's capabilities. The MC67 includes Zebra's SE4500 "Blockbuster" scan engine tuned for different uses. The SE4500-SR model offers the standard range, aggressive barcode scanning you expect from their 2D scanner. 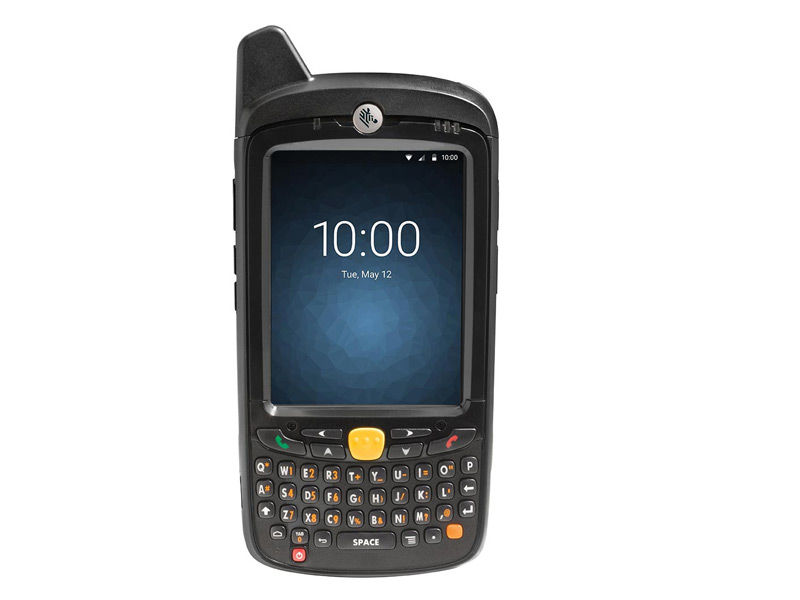 For mobile POS, law enforcement, or credit applications, the SE4500-DL can parse drivers license data, sending what license data you need in the order you want. For manufacturing applications, the SE4500-DPM/HD is ideal for high density and direct part marking scanning. 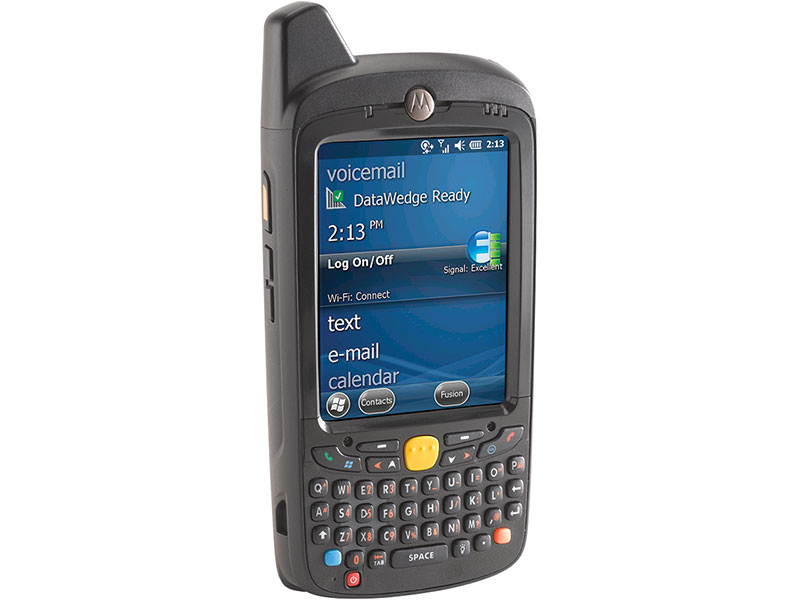 Sporting the same form factor as the rugged MC55 and MC65 mobile computers, the MC67 offers the same durability you expect for mobile field service hardware. The durable device can operate in temperatures as cold as -4° F, and the IP67 seal protects the MC67 from dust and low pressure water jets. A 1-year warranty comes standard, and Zebra offers additional coverage plans, including comprehensive coverage, extending the life of the MC67. Charging Note: The MC67 does NOT come with any charging equipment. USB cables, charging docks, and power supplies must be purchased separately. See Accessories for all your charging needs. The Zebra MC67 mobile computer was previously known as the Motorola MC67. A great way to manage your off-site inventory or perform field services such as direct store delivery or mobile invoicing. 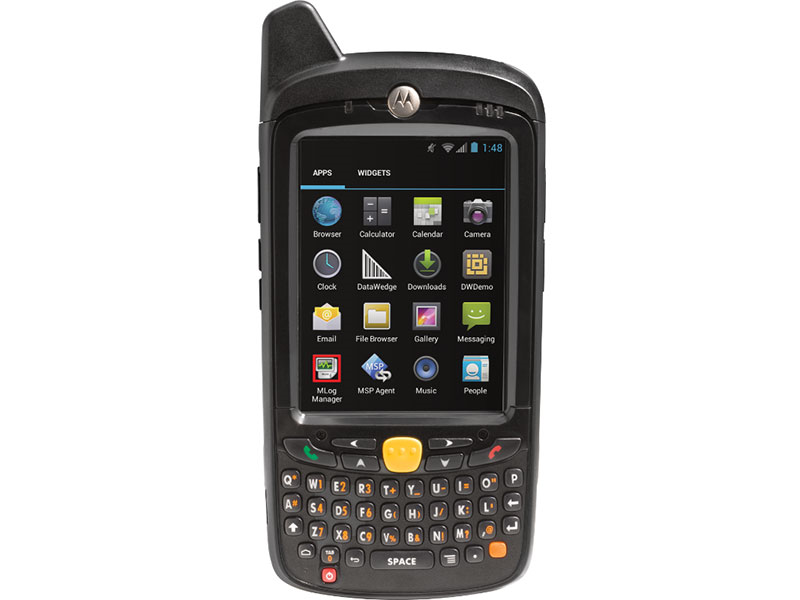 It runs Windows Embedded Handheld, giving you support for most mobile data management platforms. A cellular radio keeps you in contact from virtually anywhere, fantastic for up-to-the-minute route updates or service call changes. Also, with a 2D imager you can read virtually any barcode you come across. Find it faster! Click here to compare MC67 models by feature.